We conduct business on the basic principles of respect, honesty and integrity, while uniting a power of talent, knowledge and experience, to provide the ultimate level of service and value for customers’ vehicles. 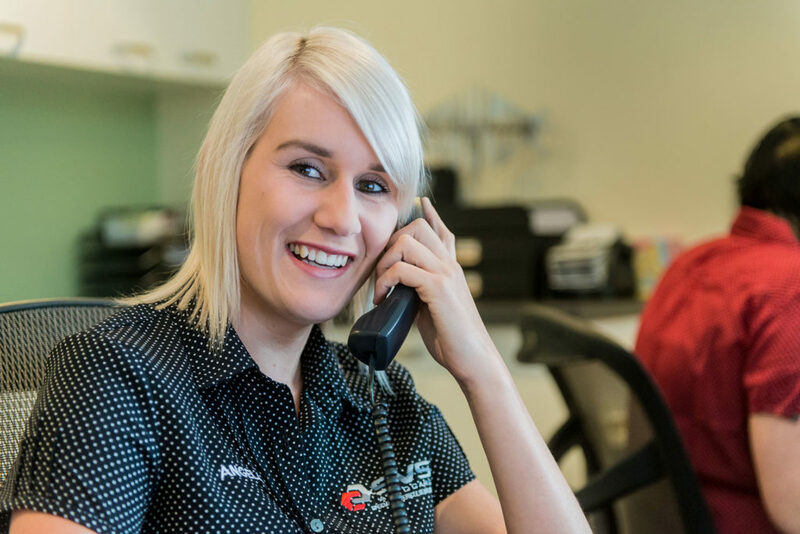 It is our goal to consistently be recognised as the #1 service provider for after-market vehicle care across the Sunshine Coast. Contact us today to book in your exceptional car service or repair with the team at SVS Autocare; simply phone 07 5456 4859 or complete the form below and we’ll take care of the rest. As a former sales rep in the automotive industry, I've had the opportunity to visit over a thousand workshops between Brisbane and Bundaberg, including all of the major European prestige dealerships. The SVS Autocare workshop is one of the most pristine I have ever come across and the professionalism of the team is second to none. 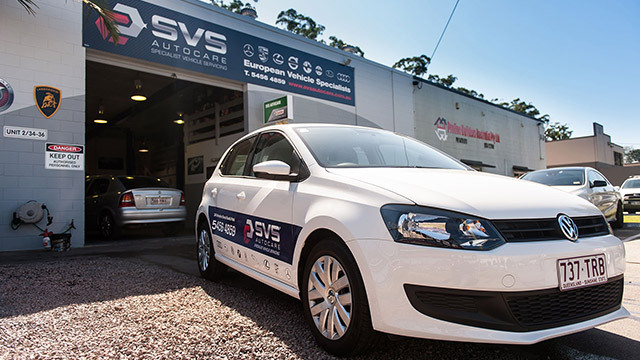 If you're looking for somewhere that genuinely enjoys taking care of your car and providing top quality service and workmanship, I thoroughly recommend you give SVS a try!